Trends include an emphasis on plant-based alternatives and Pacific Rim-inspired flavors. 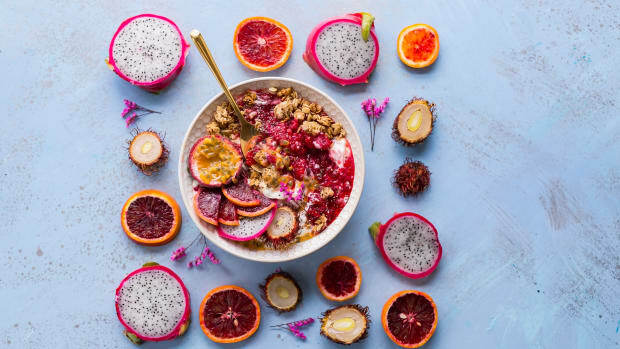 Whole Foods Market recently released its most anticipated food trends for 2019. 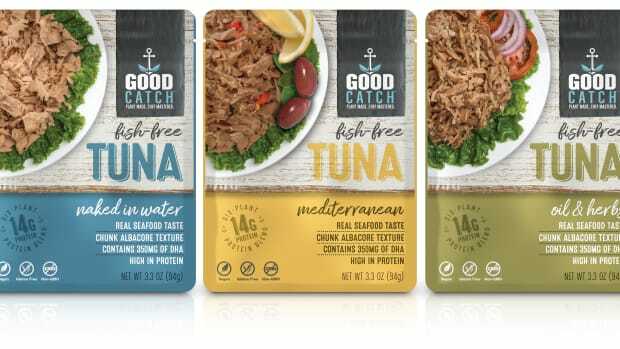 Projected trends include an increased focus on plant-based alternatives as well as Pacific Rim flavors, and eco-conscious packaging. 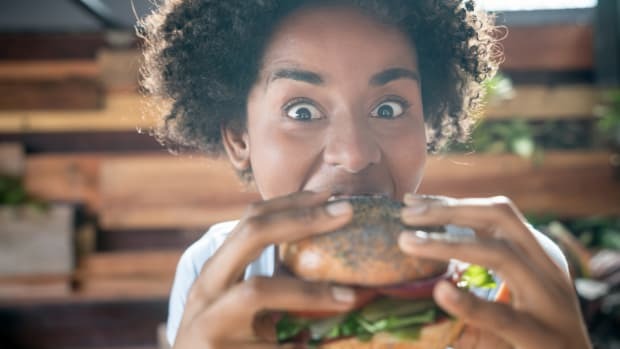 Plant-based alternatives feature heavily across the board: not just in alternative meat snacks like plant-based jerkies and pork rinds, which get their umami-rich flavor from the use of mushrooms like king trumpet, but also with the increased use of jackfruit, which has already become a popular meat alternative, used in place of pulled pork or stewed taco meats. 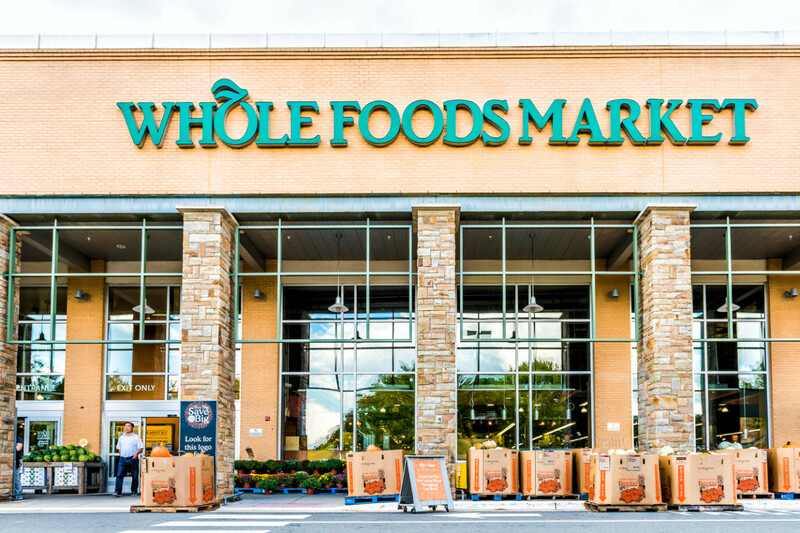 “While plant-based foods aren’t exactly a new trend, our experts noted more people – even those who don’t eat only vegan or vegetarian – are exploring plant-based snacking as their palates crave adventure, want a break from meat or seek ways to add savory umami flavors into snacks and meals,” reads a new press release from Whole Foods Market. Trends inspired by the Pacific Rim don&apos;t just include jackfruit. Flavors like shrimp and cuttlefish pastes and tropical fruits like guava and passionfruit will also feature heavily. Whole Foods Market has also identified an increased interest in monk fruit extract, a sweet-tasting sugar alternative. 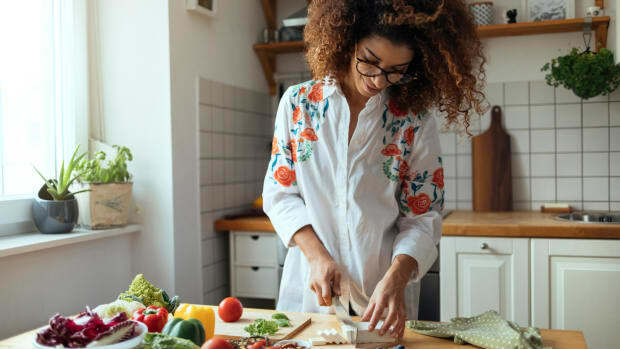 Healthy fats will also continue to rise in popularity, in conjunction with the continued interest in keto and paleo diets. 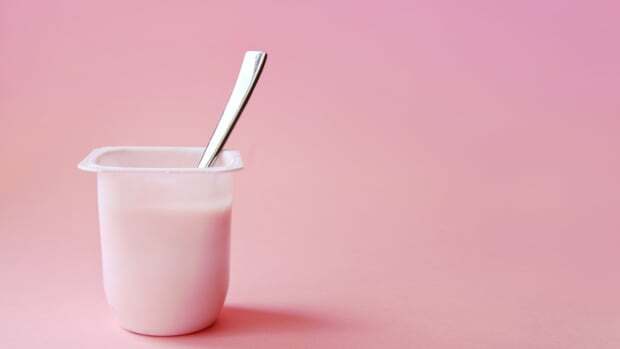 Vegan alternatives to bulletproof coffee, traditionally made with butter, will join other plant-based dairy alternatives in stores and on menus, and plant-based ice creams and frozen yogurts will feature more creative bases like avocado, chickpea, and tahini. Consumers can expect more eco-conscious packaging, with brands making a switch to plastic alternatives and compostable materials. 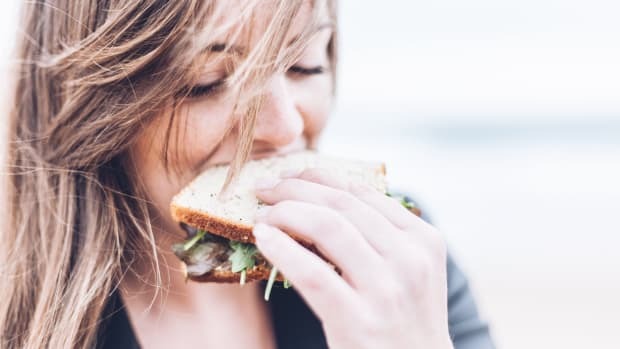 “Expect to see an emphasis on reusing, with more produce departments going ‘BYOVB’ (bring your own vegetable bag) and traditionally single-use packages going multi-use, like multi-use (and compostable!) 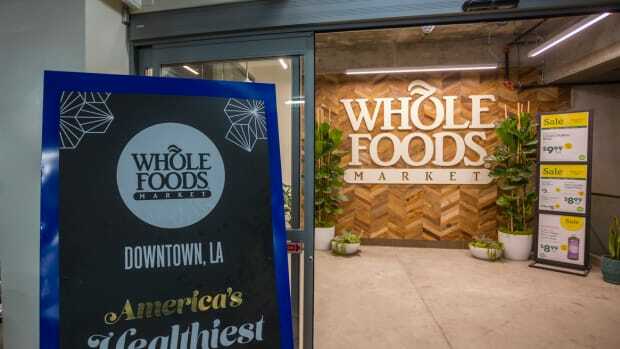 food wraps made from beeswax, as well as waxed canvas or silicone alternatives to the usual plastic storage bags that can be used for sandwiches and snacks,” reads the Whole Foods Market press release. 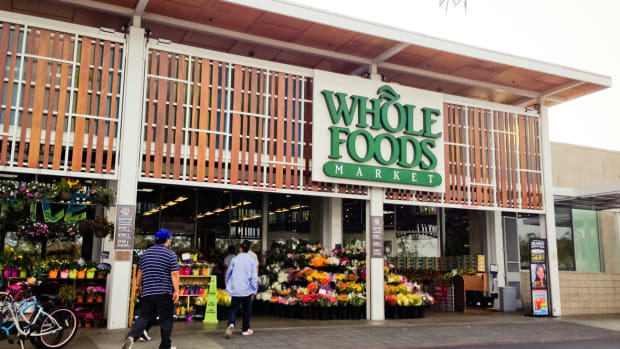 Other rising trends identified by Whole Foods include more seaweed snacks and hemp-based foods and body care products.